Everybody knows him as “Phone Designer“, but his real name is Jonas Daehnert. 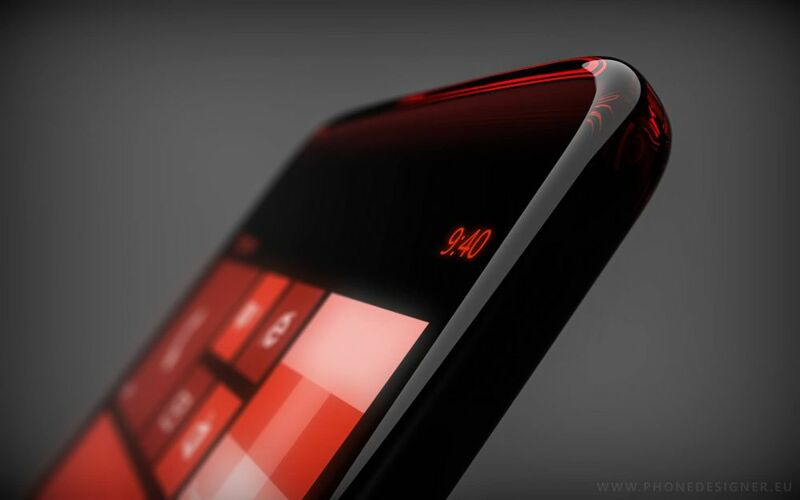 He has created a wonderful series of concept phones, may of them nice looking Nokia models. 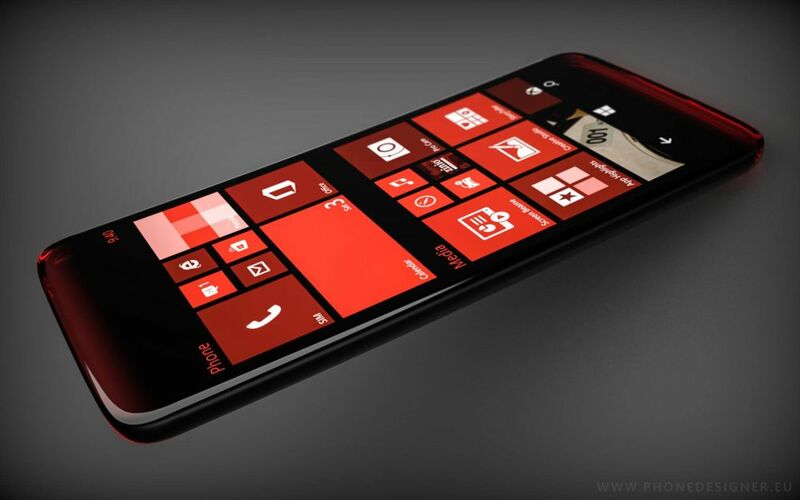 The one below may just be the Lumia 940 or Lumia 1040, but right now it’s just an experiment with transparent surfaces. 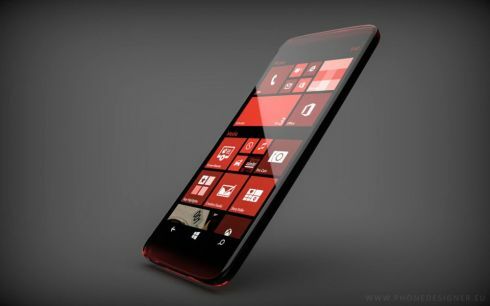 This model is a transparent Windows Phone device, that kind of makes sense, seeing how Windows 10 will play with transparency itself. The handset seems to be made of glass, a thick type of glass, one that covers up the sides of the phone and gets lit up using LED lighting. The upper and lower part of the phone will be dimly lit in the same hue as the tiles from the Windows Phone experience. A glass phone would certainly feel fragile, if current advanced technology from Corning, Dragontrail or their rivals wouldn’t be so resilient. A big problem with glass is that it’s slippery when handled, but maybe there’s a way to change its texture somehow. Maybe some micro rubber particles “sprinkled” on top of the glass?